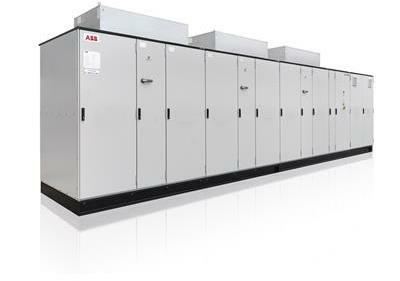 Whatever your industry, the medium voltage ACS1000 drive is an all-rounder to control your standard applications and optimize your processes. Tailor the drive to your specific application by selecting from an extended choice of pre-engineered options. Extensive versatility makes the ACS1000 suitable for operations in different conditions and environments, even hazardous areas. 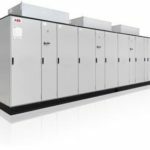 High reliability in your daily business is ensured by the drive`s simple design and robust control platform that has proven itself over many years. 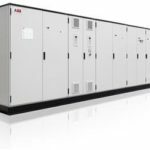 The medium voltage ACS2000 drive is an industrial all-rounder that perfectly adapts to a wide variety of standard applications across all industries. 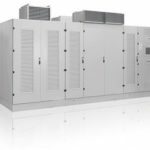 Various options and drive configurations allow you to choose a perfect match to increase efficiency of your processes and systems. Boundless versatility makes the ACS2000 sure to fit perfectly into different conditions and environments, including hazardous areas, all over the world. Benefit from the drive`s simple design and robust control platform which ensures reliable operations every day, everywhere. 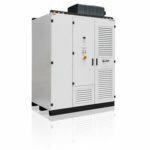 The ACS5000 medium voltage drive effortlessly controls your high power applications such as compressors, pumps and fans. 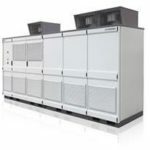 It conforms to operations in many fields, but is especially suited for the chemical, oil, gas and power generation industries due to its robust design. The drive comes with various industry-specific features, which integrate seamlessly with your system and increase productivity of your processes. Due to the ACS5000`s enhanced arc resistant design, you can be sure of highest safety in your day to day operation for your personnel and equipment. 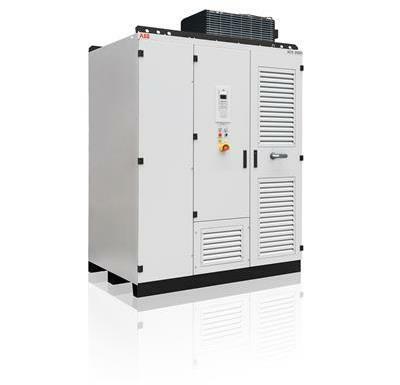 The ACS580MV medium voltage converter turns complicated to simple while ensuring highest reliability. 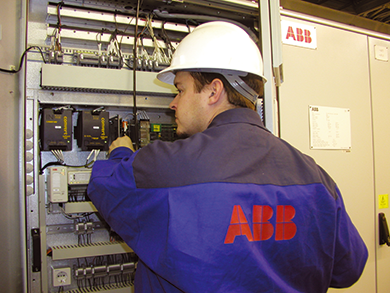 The straightforward settings menu and assistants help you to commission the variable speed drive quickly and get it into action. All the essential features are built-in as standard, which reduces the need for additional hardware and facilitates drive selection. The drive is easy to use in terms of controlling pumps, fans and many other applications like conveyors and mixers (variable and constant torque). 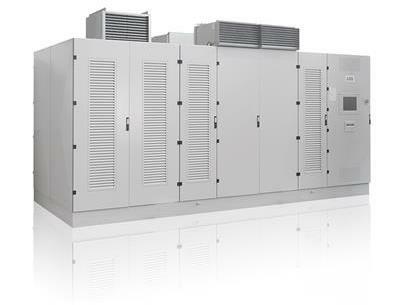 Look no further than the ACS6000 if your high performance applications require a single or multi-motor drive solution. 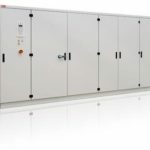 Well-proven, certified modules, redundancy possibilities and a compact footprint have been instrumental in having its design commonly referred to as “best-in-class”. The drive is configured to fit with your needs and adapts to the requirements of your business. The tailored drive solutions deliver fast and accurate control of dynamic processes in the metals, marine and mining industries. 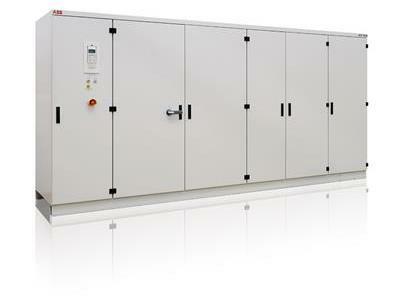 The drive`s multi-motor operation optimizes efficiency while reducing your costs and space requirements. The well-proven technology offered in the MEGADRIVE-LCI controls your high power applications and provides soft starting of large synchronous motors, reducing the impact on your network and machinery. Thanks to many years of successful performance, the drive is renowned for its high availability and reliability. 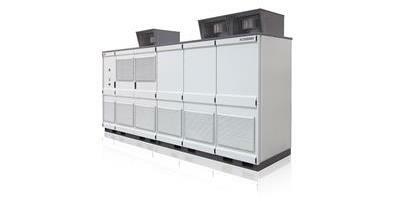 The drive`s simple design and proven components enable trouble-free use and maximized uptime of your processes. Get a drive solution that gives you peace of mind by ensuring efficient operation which you can count on day after day and year after year. 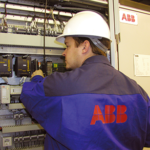 We offer support for ABB medium voltage drives, which are no longer manufactured. 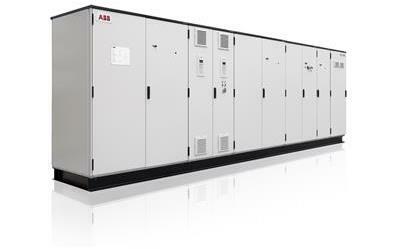 For detailed information on ABB drives product and support, please refer to the Drive services pages. For support and service documents, please see below in download section.